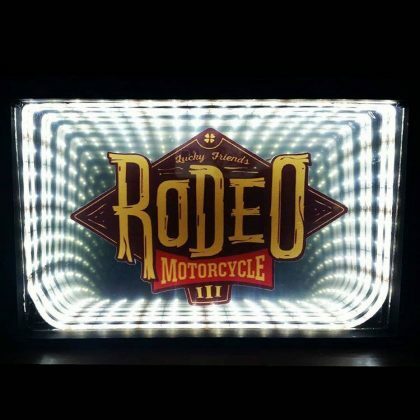 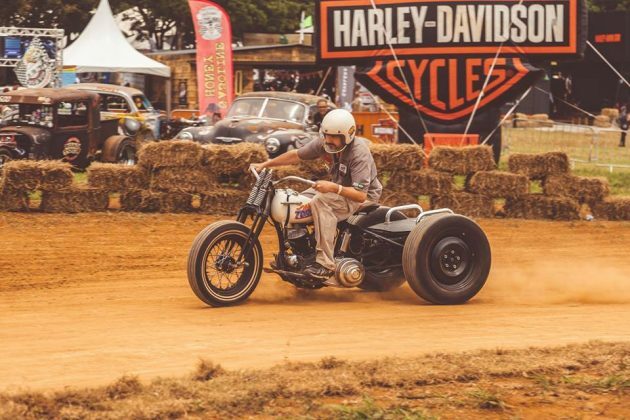 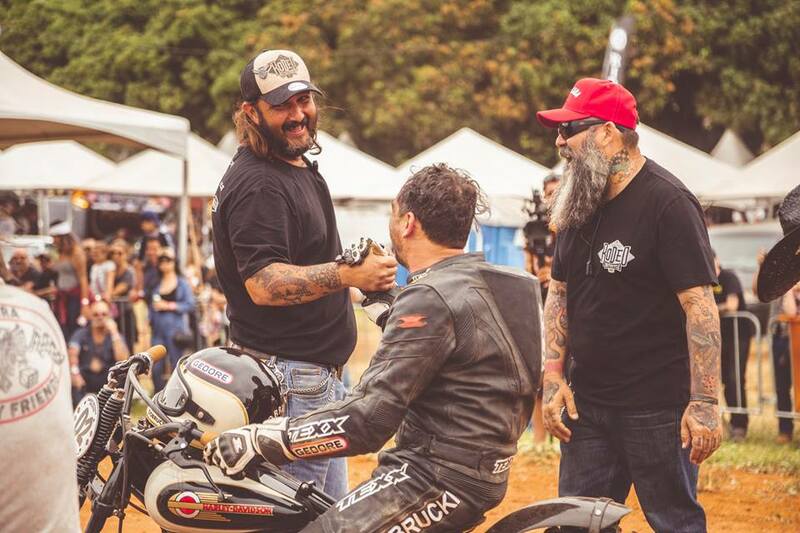 The Lucky Friends Rodeo Motorcycle is a pioneering event in Latin America featuring the ground oval circuit blink specially developed for testing with Harley-Davidson. 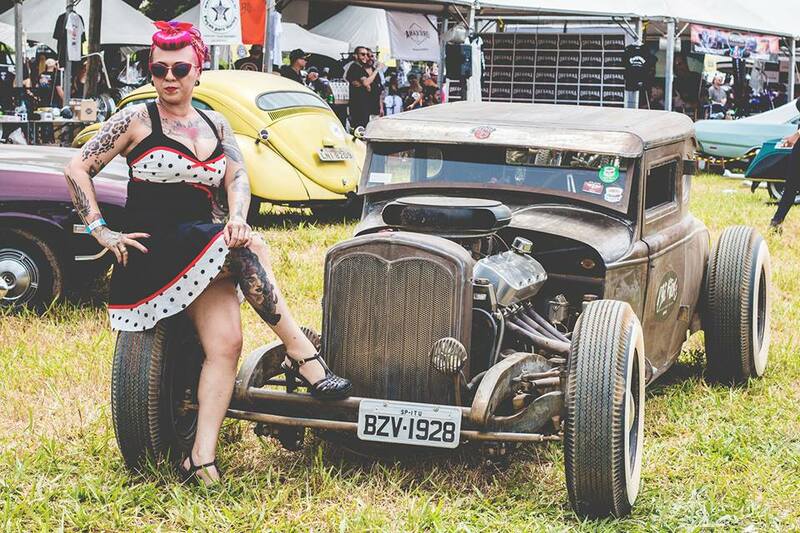 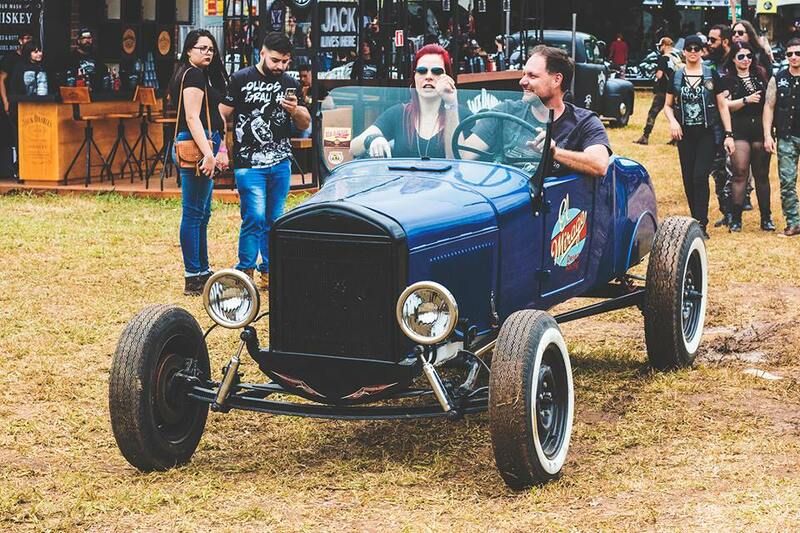 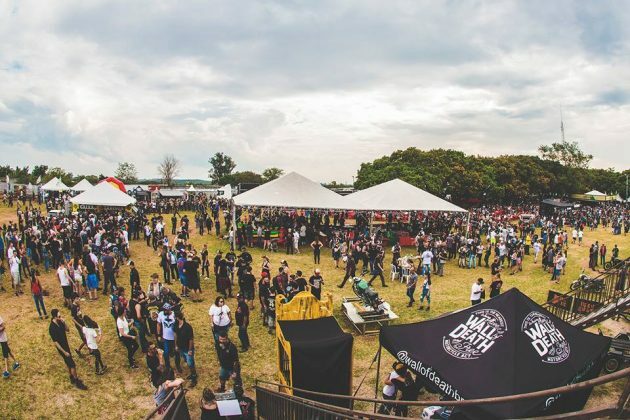 On October 13 and 14, in Sorocaba, in the interior of São Paulo, the 3rd edition was held. Event designed and realized by Lucky Friends. 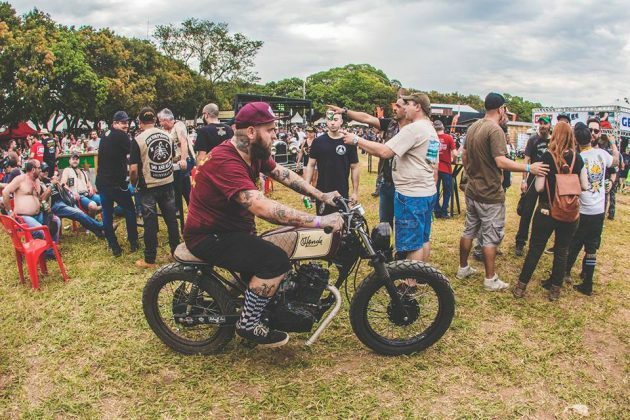 It was two days of much caipiragem and family-style fun with Motorcycle Sportsters (classic Harley racing bike to date) choppers and others in the best old school style of Harley-Davidson, a brand that created this style of racing for more than 100 years in the United States and still makes success in our days. 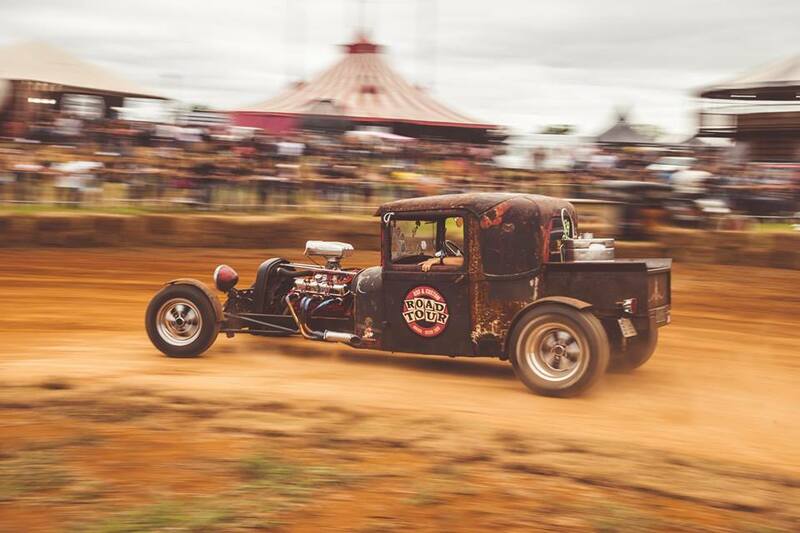 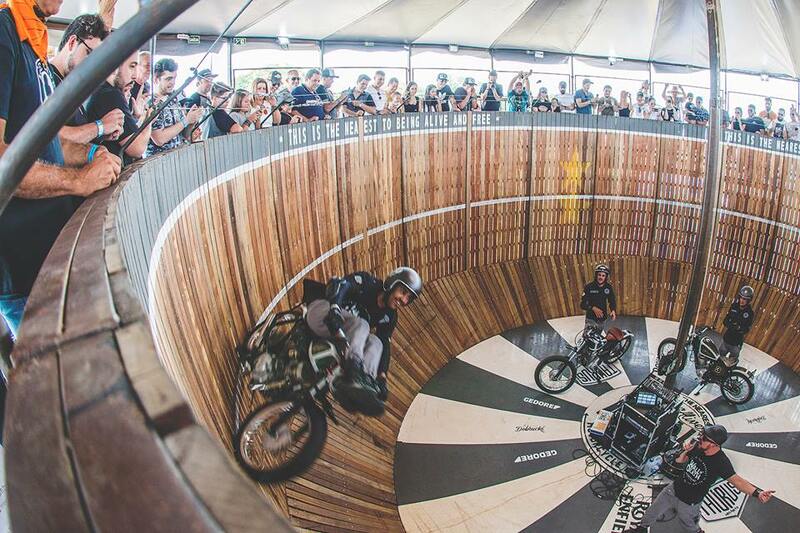 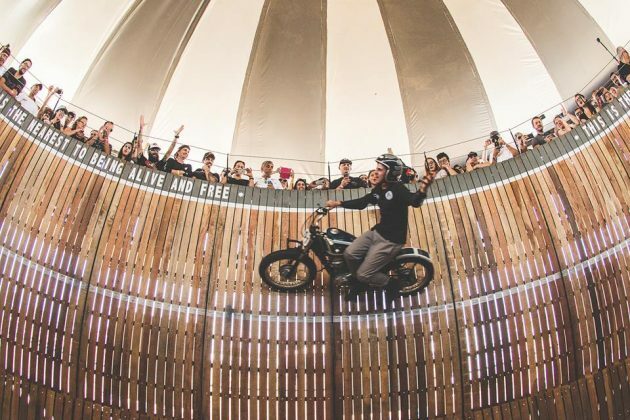 In addition, it had presentation with styles Hot Rods and flat track, still Globe of Death, Wall of Death, Half Pipe, Tattoo, Wrestling, Barber shops, Food Trucks and various exhibitors and workshops. 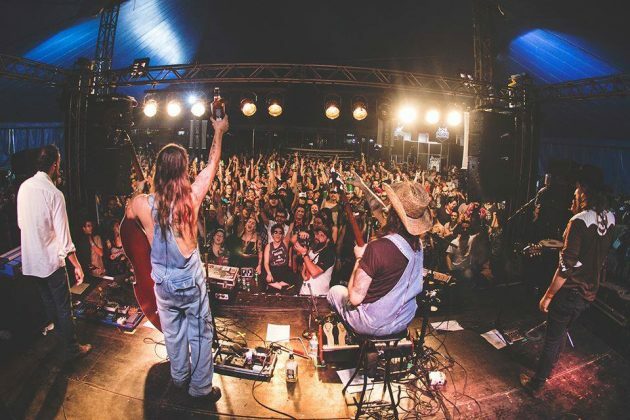 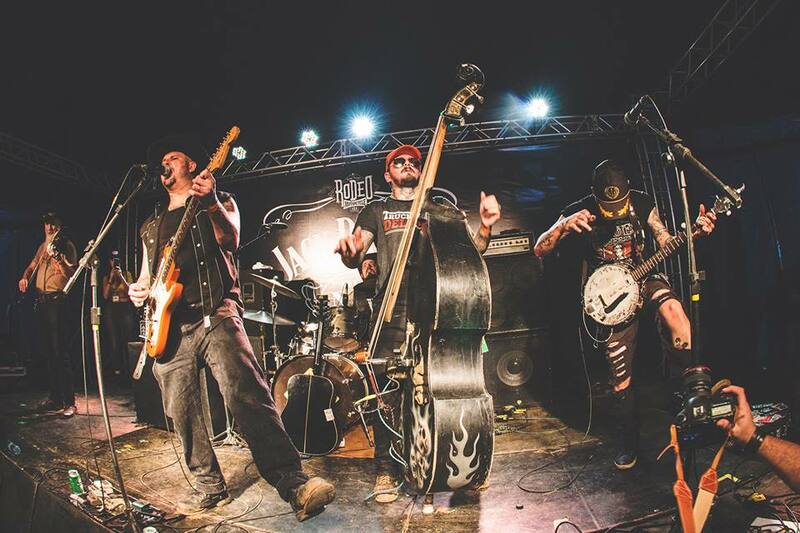 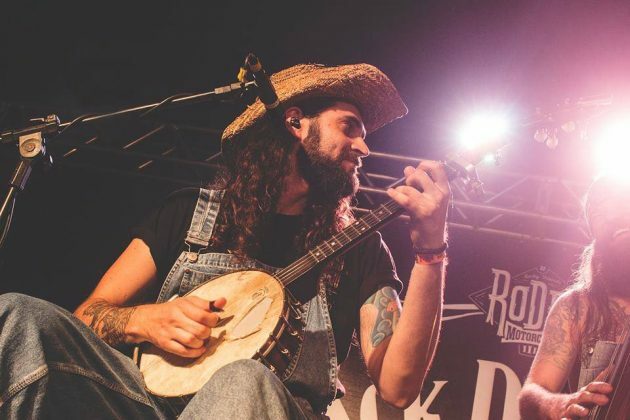 All harmonized with a lot of rock n Roll featuring 12 bands, including Hillbilly Rawhide, The Bard and The Banjo and The Caravans (UK). 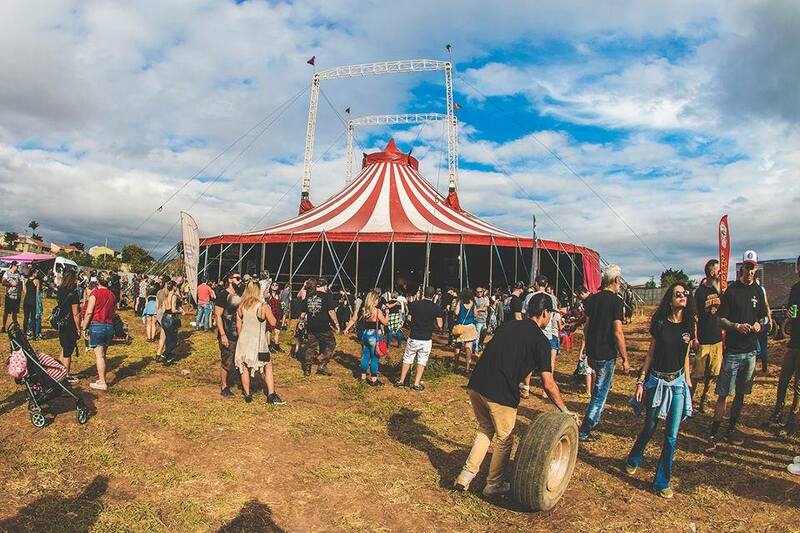 The area of ​​the event is quite wide and outdoors, but the band performances take place during the afternoons and at night in a large tent. Of course, in addition to all this lots of quality food and beverages for all styles, many specialized Food Trucks. 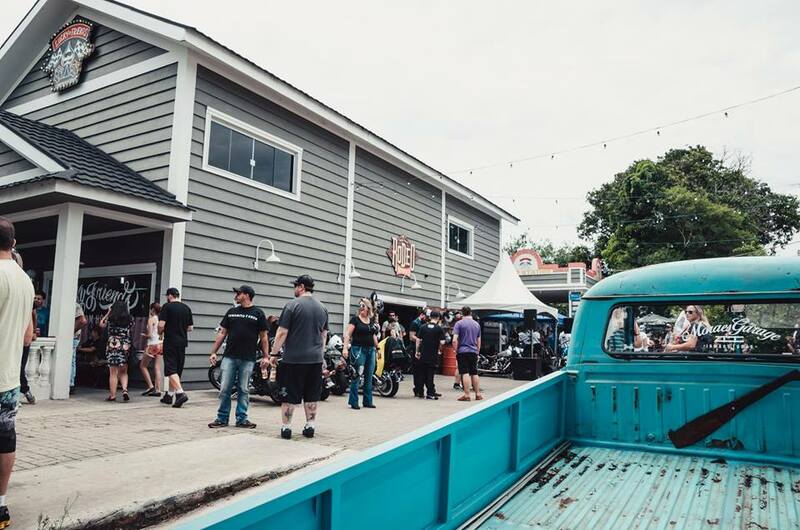 According to Marcelo even without a Vegan / Vegetarian Food Truck there were food options for those who enjoy these styles as well. 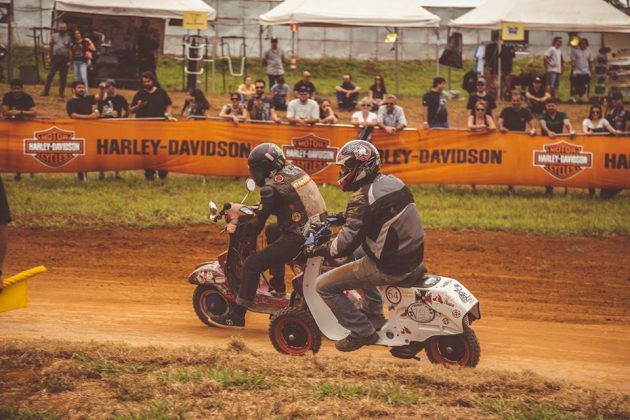 But in the Rodeo Arena, on the Dirt Track Racing track, in addition to the Harleys Davidsons, there was also the Challenge of the Motonets, organized by Tatu Albertini, he who is always present in the Rodeo Motorcycle is a great reference in connection with the scooters, has international experience with participations in events and rallies for this style of bike: “I bought the first moped in 2011, sooter of 1964, but previously it already had connection with scooters. Every 2 months we organized a race, always in kart track. 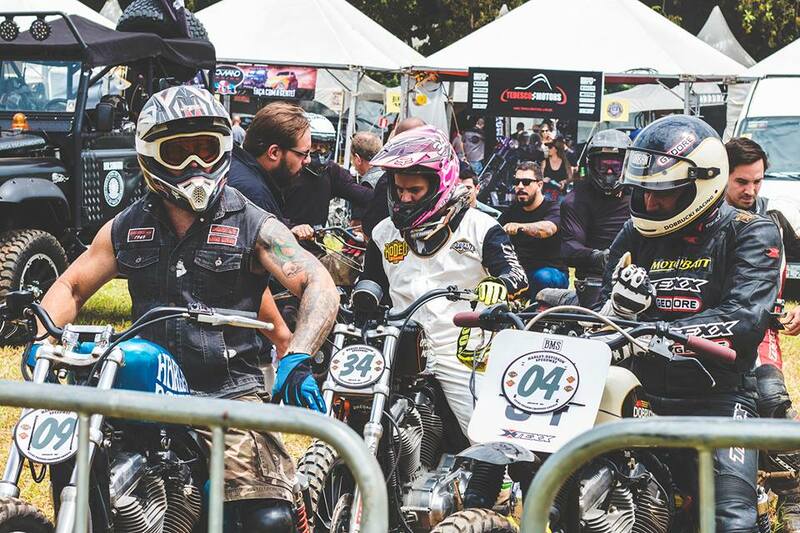 Race on dirt track I participated for the first time in the Morcycle Rodeo and I had a lot of fun, I really enjoyed the experience. 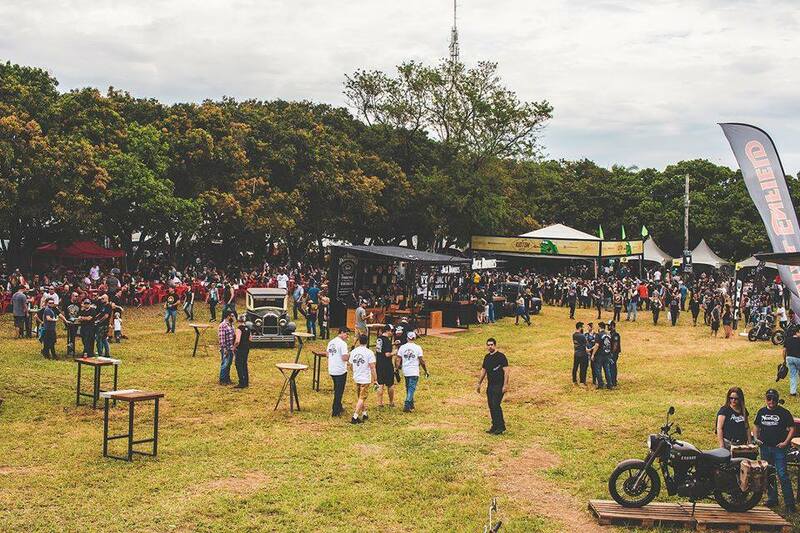 Our next race will be on November 25 at the ECPA kart track, in Piracicaba – SP and tour in Campinas-SP on December 8. 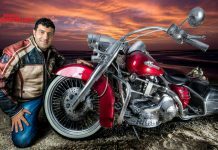 In the Harley Davidson mode there were two categories: Sportsters and another Harleys with old motorcycles manufactured until 1979. 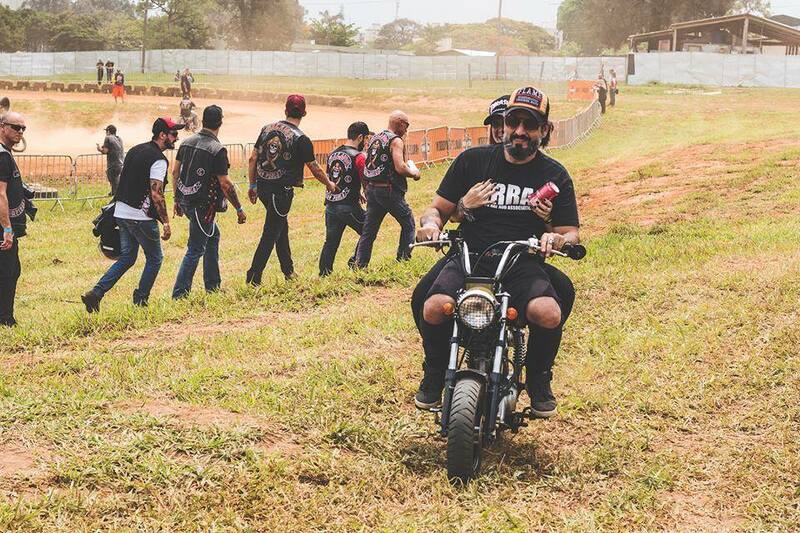 At the track, so far only men participated, but according to Marcelo Creck, one of the organizers of the event and also idealizer women are welcome and invite you to participate in the next edition. This year we had eight riders in the old category and 24 riders in the Sportsters category: “In order to participate in the races the riders must be” affiliated “with some workshop that participates in the event, we do not open registrations for riders. 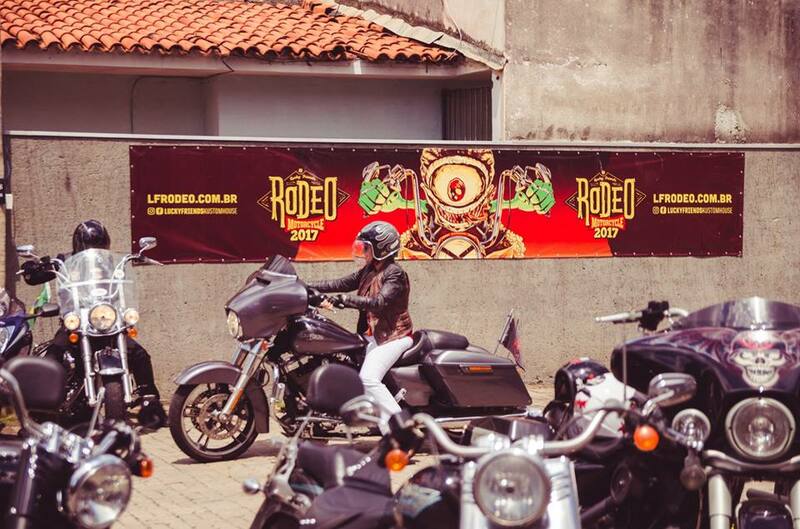 The riders participating in the Rodeo, along with our track team, are preparing the rules that should be used in the next competitions, since we did not have this kind of category in Brazil until now! 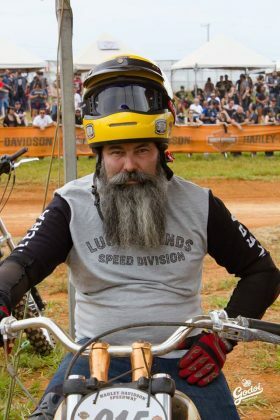 Remember Marcelo Creck. 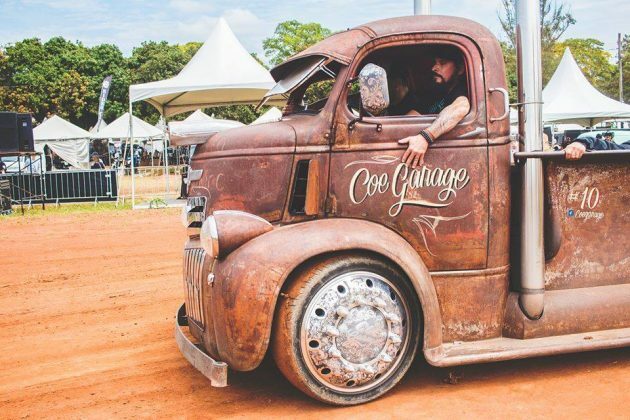 According to Marcelo Creck, the founder of Rodeo Motorclycle is Flavio Luz (owner of Lucky Friends Choppers Garage, which is a workshop specializing in the customization of Harley Davidson (mostly old) and Hot Rods and Lucky Friends, which is a bar, barbershop and clothing shop, everything in the best style of being), who found it interesting to do an event in Brazil based on the Custom Culture in the shape of events that happen in the United States. And that was a brilliant idea in the best style “Do not ask for a hick call, you hick!” According to Marcelo this is one of the most common expressions used in the rural region and small cities of São Paulo. The event is a great success with every edition: “from two years to this there was a very big increase in the segment and even more in the part of the tests of flat track, that year we passed the number of 40 pilots competing, we enlarged the food square, we had increase in the number of exhibitors. 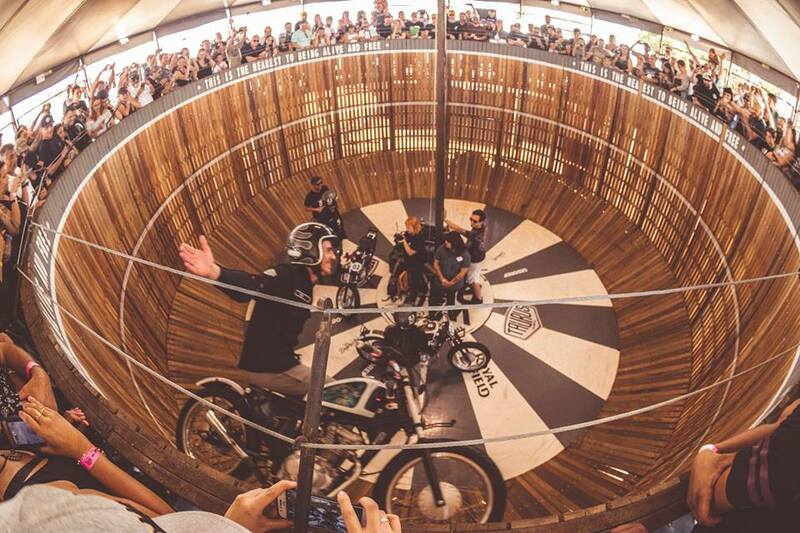 We also brought the Wall of Death, called “The Wall of Death”, Half Pipe for skateboarders and on the side of bands, as well as bands from all over the country, we had one from England, The Caravans. 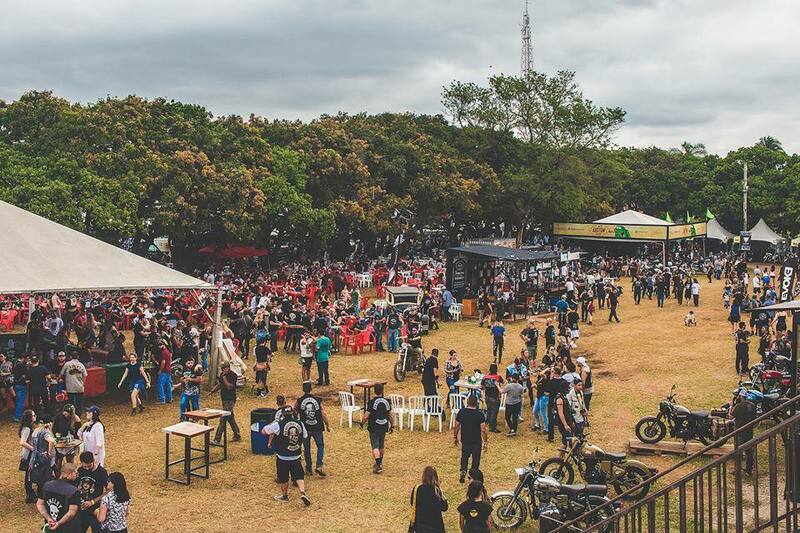 Our biggest challenge is to try to make a well organized event, which grows every year, far beyond our expectations. 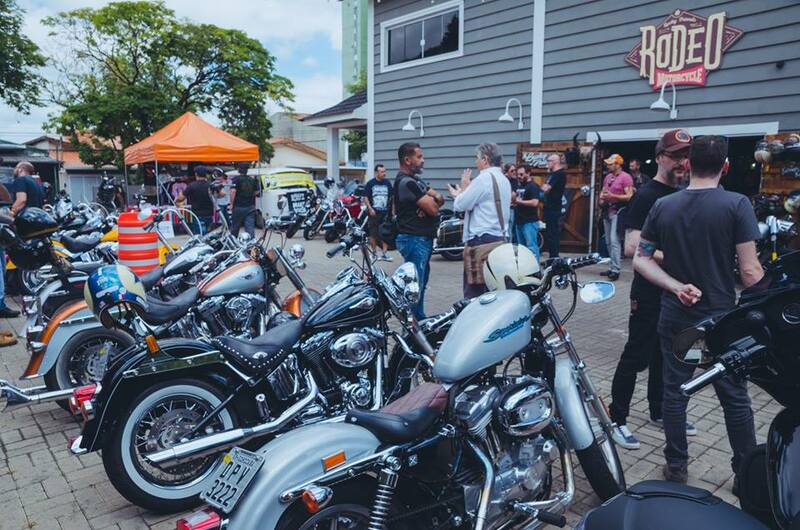 In the first edition, in 2016, we had about 10,000 visitors and in 2018 we surpassed the mark of 18 thousand. Between exhibitors and sponsors we had more than 80 stands in an area of ​​approximately 50 thousand meters. 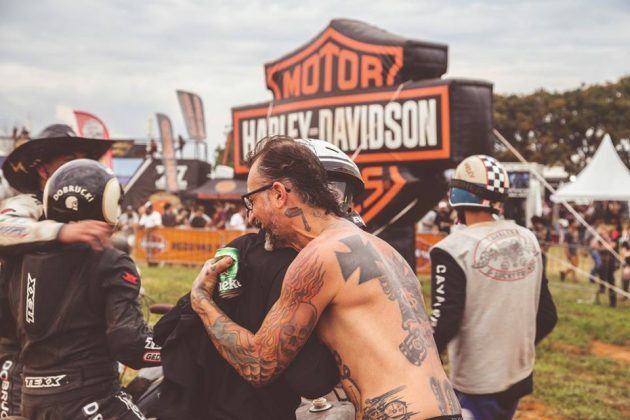 The joys are many, even with many failures, we receive many constructive criticism and praise, this encourages us to continue and try to do better and better. 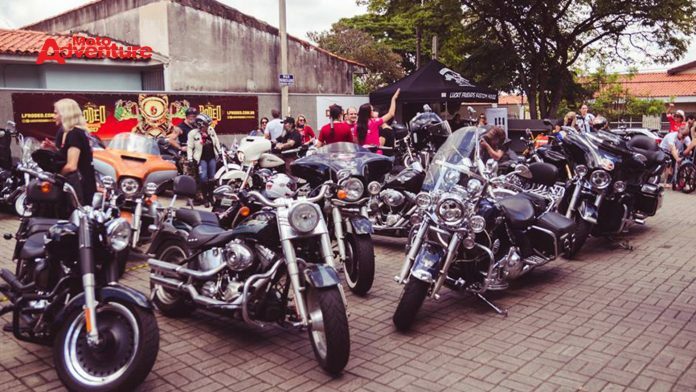 Since the first edition we did not have any occurrence inside or outside the event, “explains Marcelo Creck. 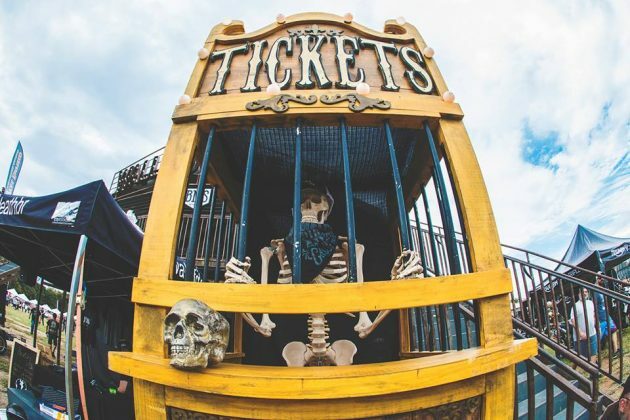 Access to the event is only for people over 18 years of age, minors accompanying those responsible and children under 12 years do not pay. 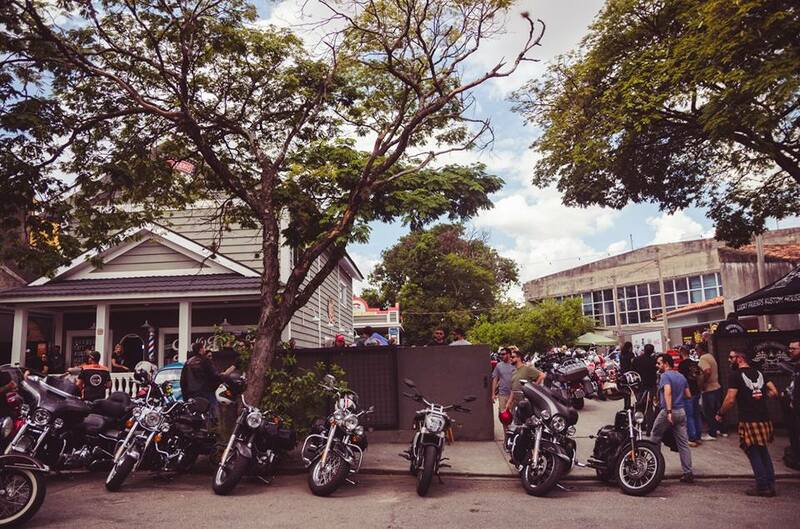 There is ample parking for motorbikes near the event area. 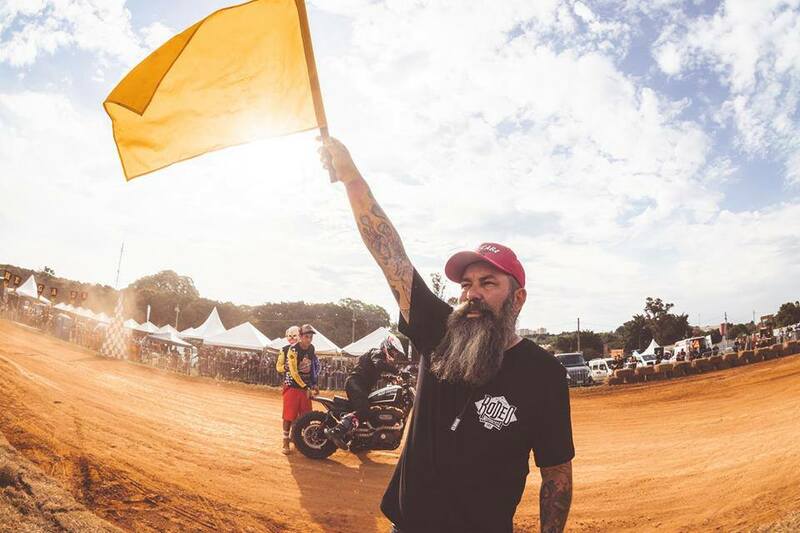 Motorcyclists or not, everyone also pays to get access to the event. According to Marcelo, all people are welcome and treated equally in the event. The event does not offer a camping area, but it makes partnerships with some hotels in the city and obtain better prices for the participants of the event. 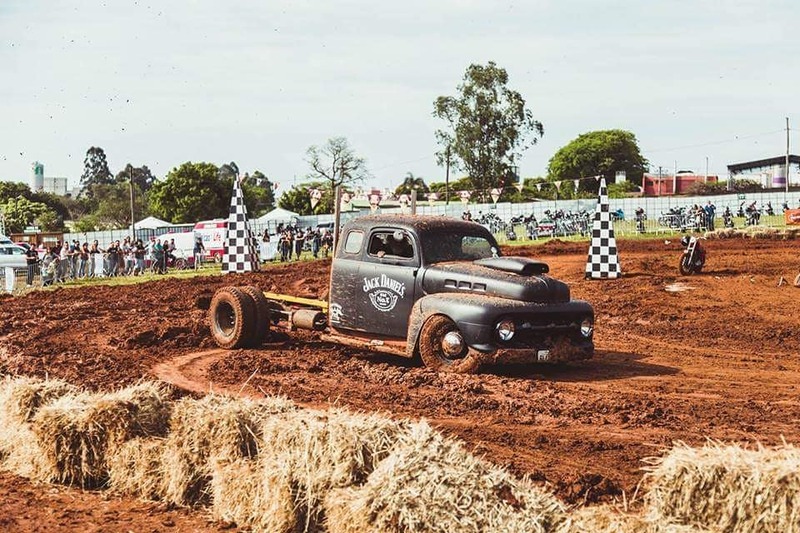 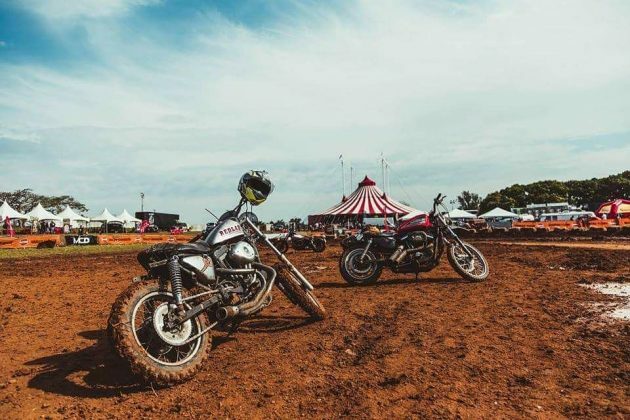 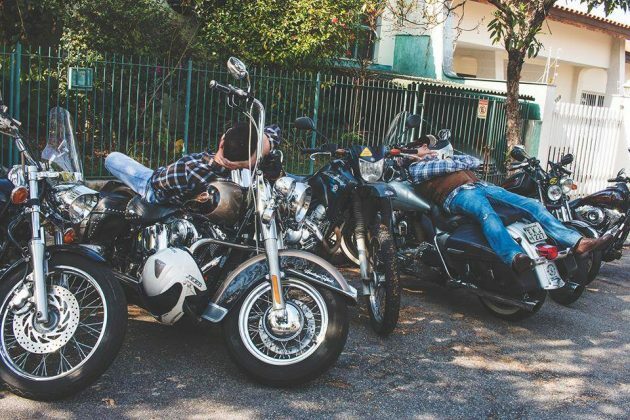 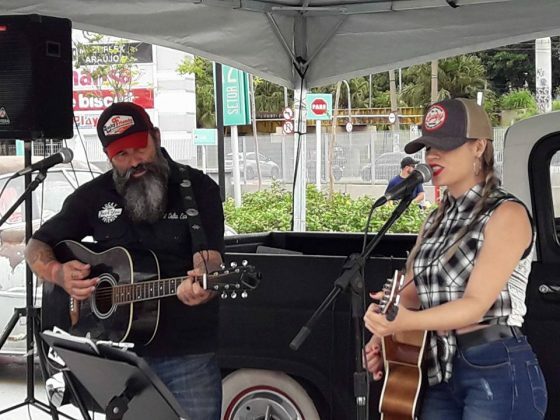 The organizers also have the concern and consideration with the social side and according to Marcelo, the Rodeo Motorcycle always helps the Lar Escola Monteiro Lobato de Sorocaba. 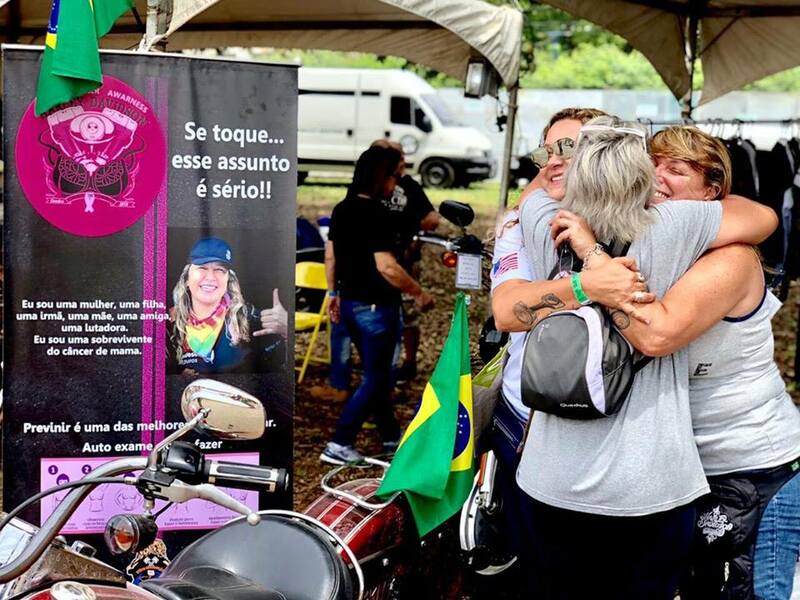 This year also had a special stand with The Ride 115 presence with Ana Pimenta and Ana Sofia, who are doing a beautiful and important campaign of prevention of breast cancer, a campaign that Harley has also embraced for a long time in all countries in which she is present, uniting men and women in the Pink October. They recently made a super trip that began in Brazil and ended in the United States and back, a super adventure with their Harleys, to celebrate the 115 years of Harley-Davidson and together spreading the importance of breast cancer prevention. 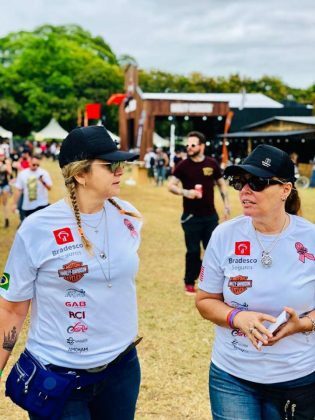 “Being in an event in Brazil, as in the Rodeo Motorcycle for me, in particular, is wonderful, since I was one of the pioneers in the accomplishment of motorcycle events in our country. 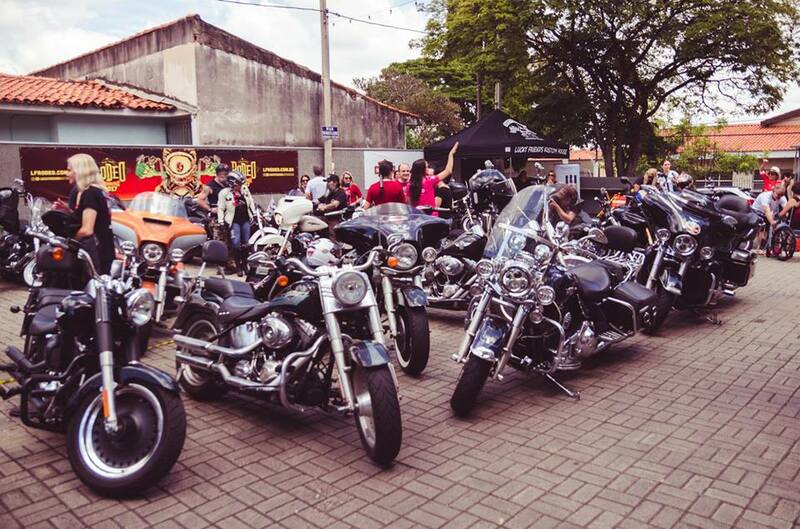 I was doing Penedo-RJ, Caxambu-MG, Avaré-SP, among others. And, the Rodeo Motorcycle is really cool as it rescues the early history of motorcycles when races were the focal point of being on a motorcycle. 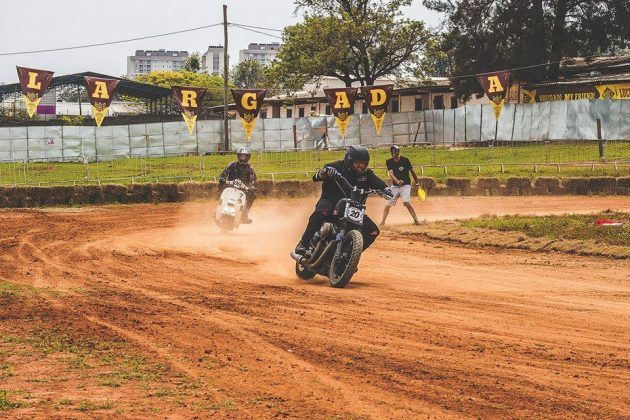 Seeing old bikes on the track, competing like what you see abroad is exciting”, recalls Ana Pimenta. 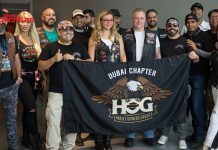 Check out the first part of the article about the trip here. 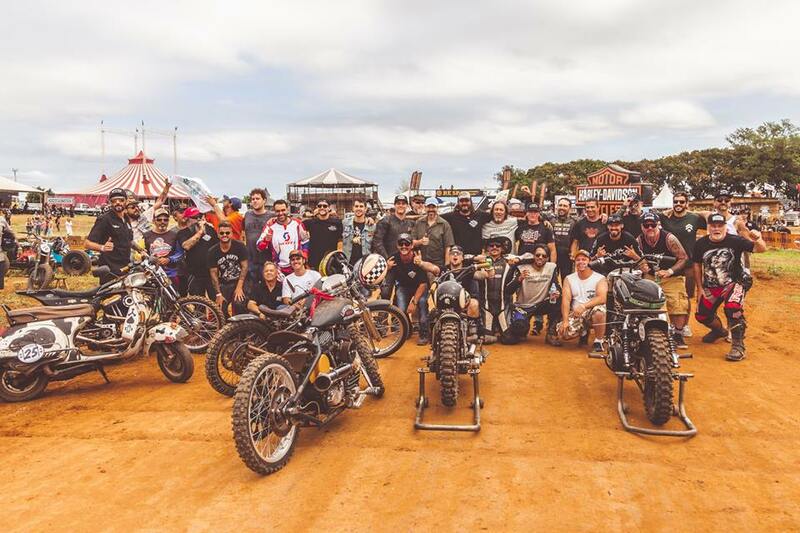 And soon do not miss the final part of this article here on the site with everything that happened on the trip, the celebrations and tributes by the BR and the USA. Ana Pimenta with her shop PHD Pimenta and with her travel agency Let’s Ride, of motorcycle sales also, for the first time, was one of the exhibitors at the event. 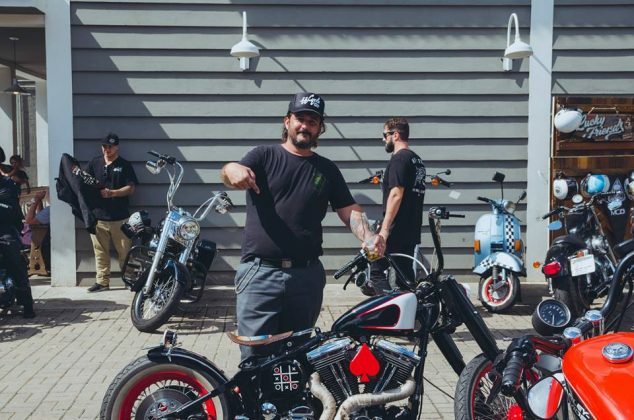 With a recognized success, the Lucky Friends Rodeo Motorcycle considers the possibility of being present in other cities in Brazil: “we have a lot of demand, but we are still going, we will structure ourselves first in Sorocaba and then we will think about going elsewhere,” says Marcelo Creck. Marcelo Greck is a 12-year-old motorcyclist and crazy about Harley Davidson: “In the last 10 years with greater contact with Flavio and coming to work at Lucky Friends, I got to know and admire Harley Davidson even more, without ever forgetting my almost 10 years working as a motoboy, so I do not discriminate against any type of motorcycle, I’m a biker! 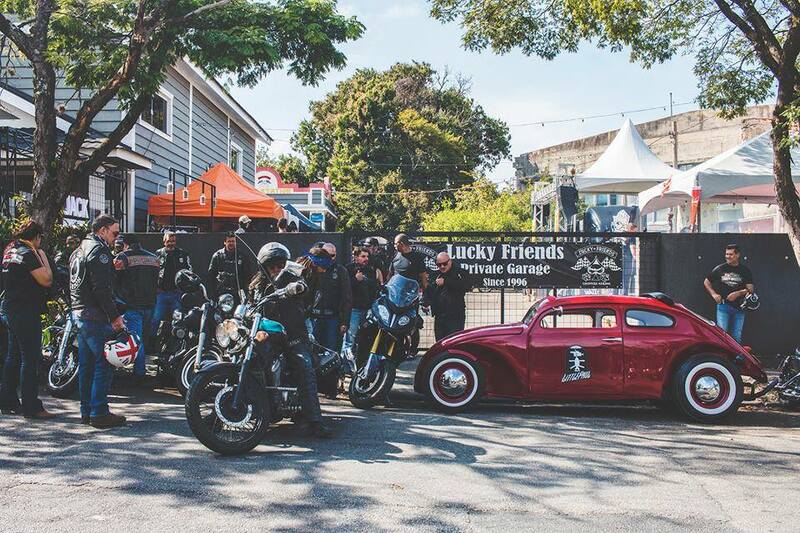 I currently have a 1200cc Sportster totally customized by Lucky Friends and some smaller 2-stroke motorcycles. 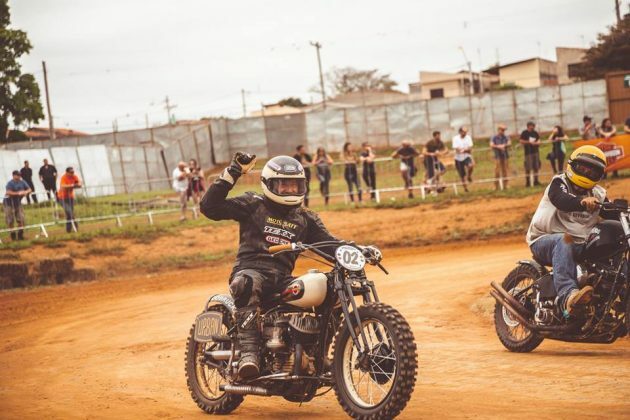 This year I participated in the Dirty Track Racing category of the Rodeo Motorcycle with a 1947 Harley Davidson Flathead of 1200cc, I was eliminated in qualifying, my performance was very weak hahahah “, says Marcelo. 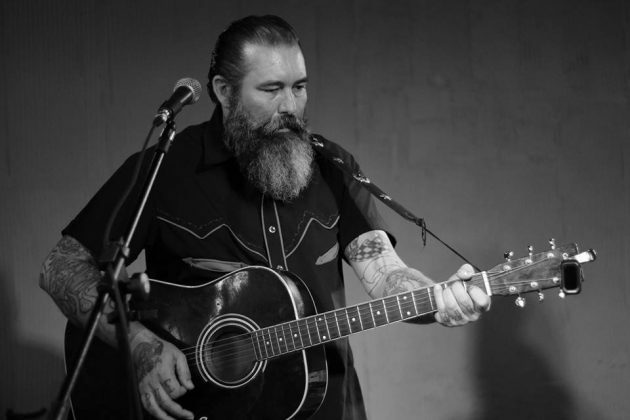 In addition to the classic connection with the motorcycle, he also likes to make a sound and participates in some musical projects: “For years I played in two bands Honky Tonk Riders and Rockabilly Bad Motors. His greatest joy and desire for success for the Rodeo Motorcycle: “Greater joy is being part of all that we are doing and feeling more and more that we are on the right track. 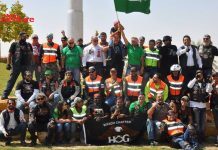 Greater desire: “that we continue doing this event and that is always with the spirit of friendship and respect above all,” says Marcelo Creck. The event sponsors that are present since the first edition are; Harley Davidson, Urban Helmets, Jack Daniels, Heineken, and every year we have new partners, for example, this year we had Gedore and Cavalera. 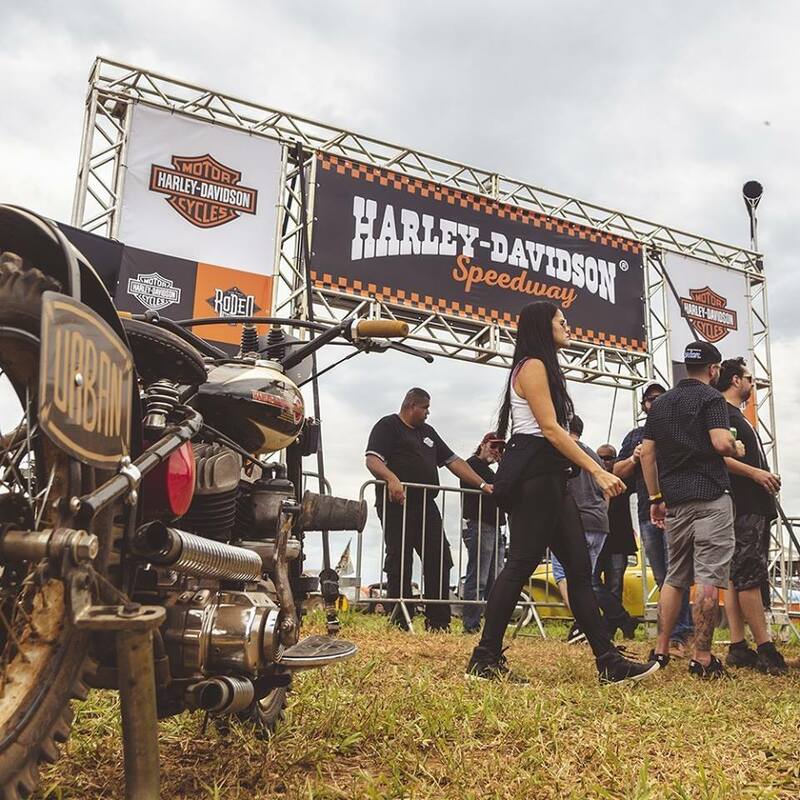 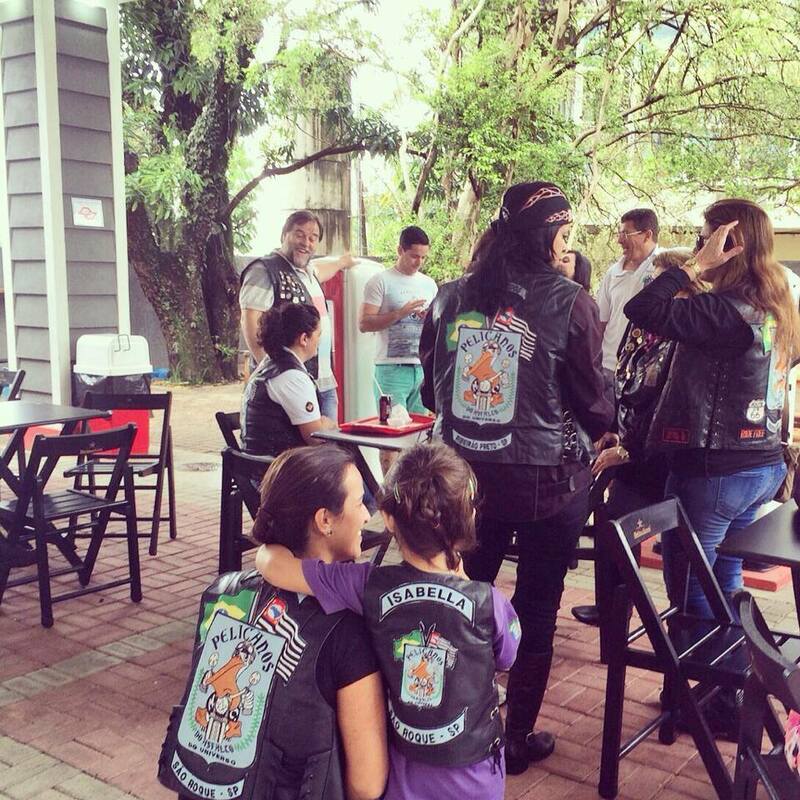 “Harley Davidson of Brazil is our biggest sponsor and supporter. 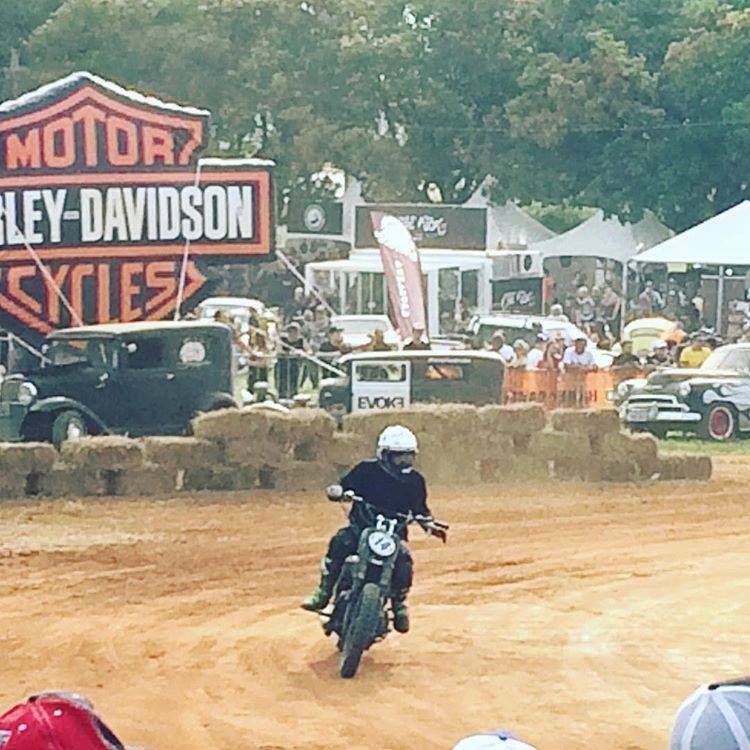 Our track is the first Harley Davidson Speedway in Brazil. 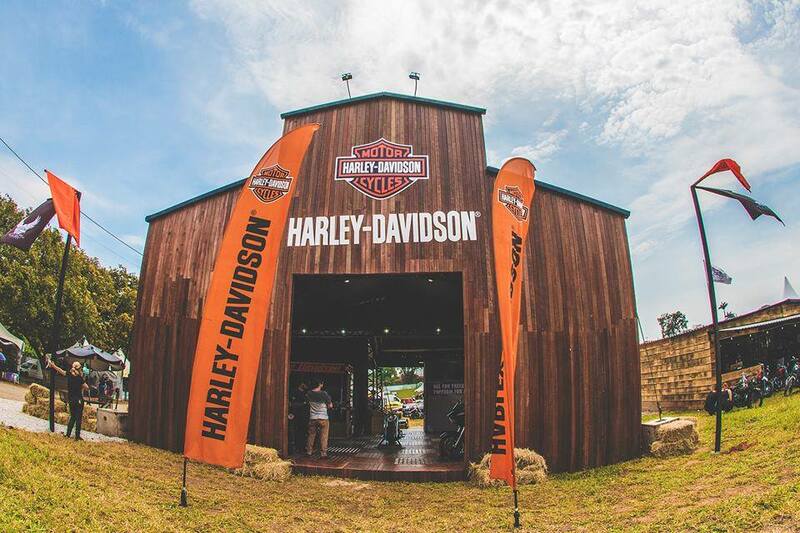 Harley Davidson is very supportive of the growth of the sport in the country, “explains Marcelo. 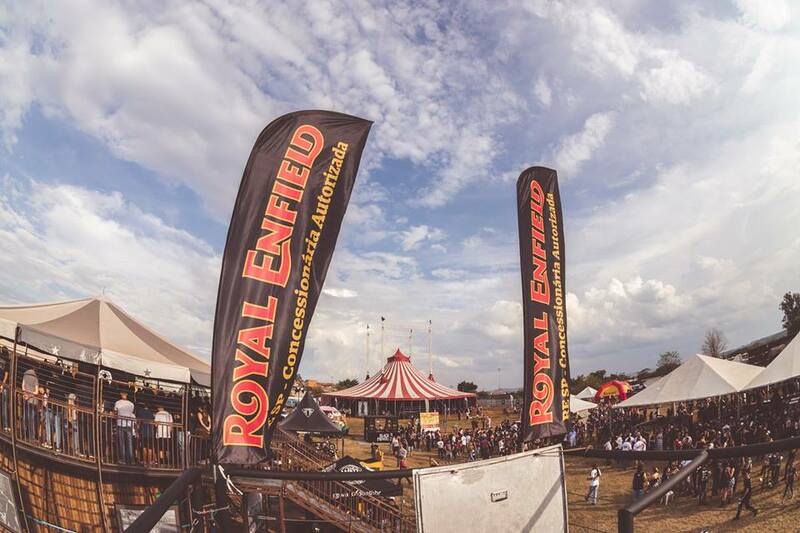 In addition to the sponsors there are many important supporters with Royal Infield, Triumph and several others. 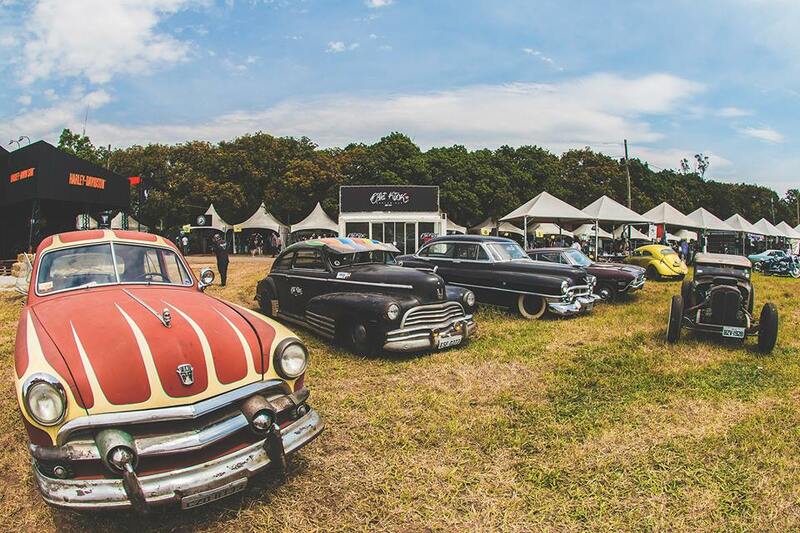 For the next edition, more surprises on the way and many improvements in the event. The date of the 2019 edition will be announced shortly, accompany by social networks. 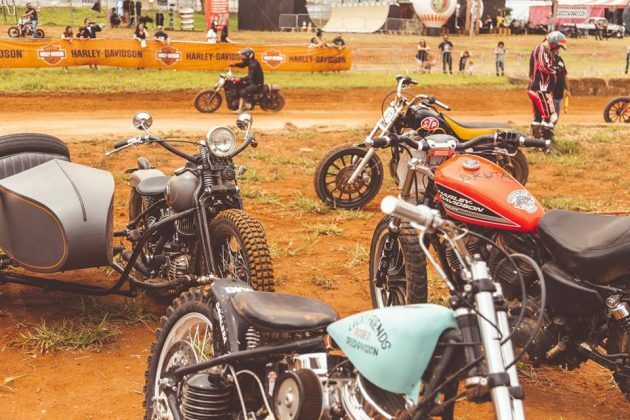 Be ready and ready for more adventure, excitement and lots of fun at the Lucky Friends Rodeo Motorcycle. We are all one! United by the passion of two, three or four wheels with style and personality that move us to motorized fun with friends and family in this super event made with affection for allfor those wonderful “hicks” of our beautiful country.